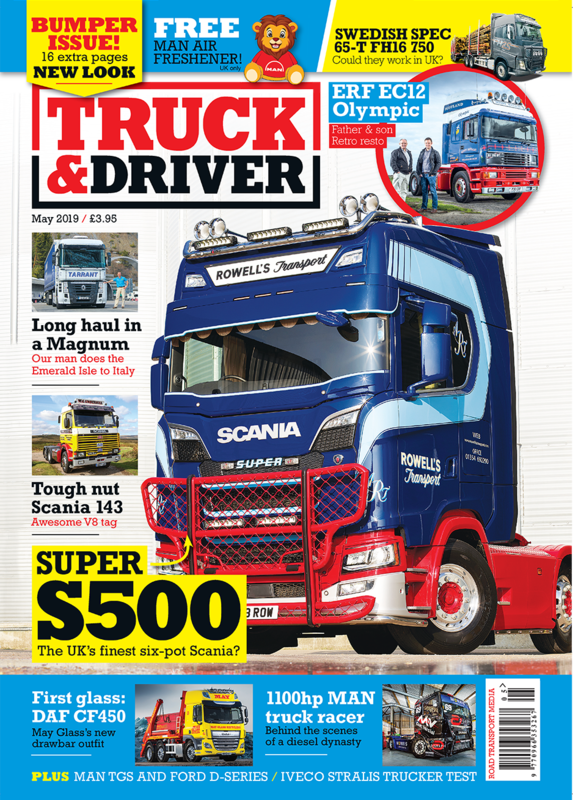 Hauliers are being warned to be extra vigilant after a HGV driver was assaulted and his truck stolen in Calais by a gang who were apparently attempting to smuggle migrants cross the Channel. Following this incident, where the driver was attacked with a brick and hospitalized with serious head injuries, The Road Haulage Association (RHA) has called for extra security at the Port of Calais. 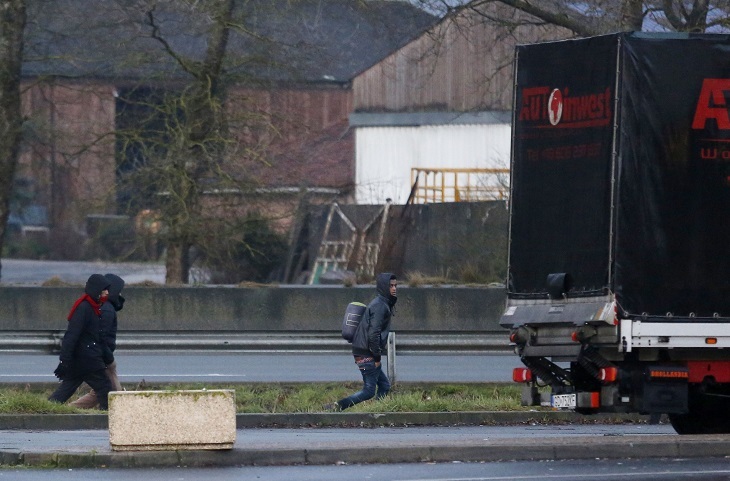 In this latest attack, the driver had stopped near Marck on the A16 motorway outside Calais when he noticed a group trying to get into his truck. When he left his cab to see what was happening, he was attacked and his vehicle was stolen. However, the truck was stopped by police before it got to the port. This incident comes just weeks after a Polish van driver died in a crash caused by a makeshift blockage erected by migrants. RHA chief executive Richard Burnett said: “This latest development is extremely disturbing and comes as a stark warning to UK-bound hauliers that migrants will stop at nothing to reach our shores. “Since this situation began we have stressed that migrants are putting the lives of HGV drivers at risk. This latest method of actually targeting and hi-jacking vehicles is a new one and clearly shows that the desperation of migrants to get to the UK has reached new heights.